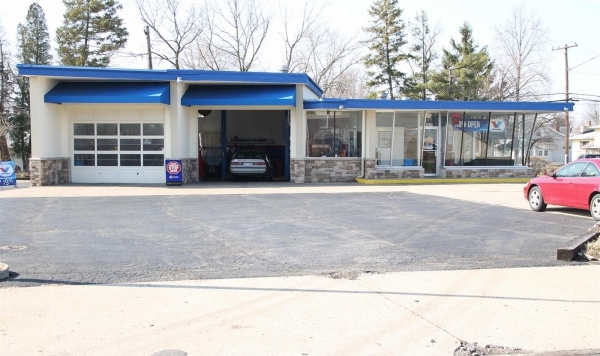 Additional Info: Former service station available for sale at the corner of E Main Street and Elaine Road in Whitehall. The property is 2620 SF with 2 service bays located on a .4537 acre lot. The property is located in the General Commerce District to allow for most commercial uses. Included in the sale are two lifts, air compressor, and many tools.